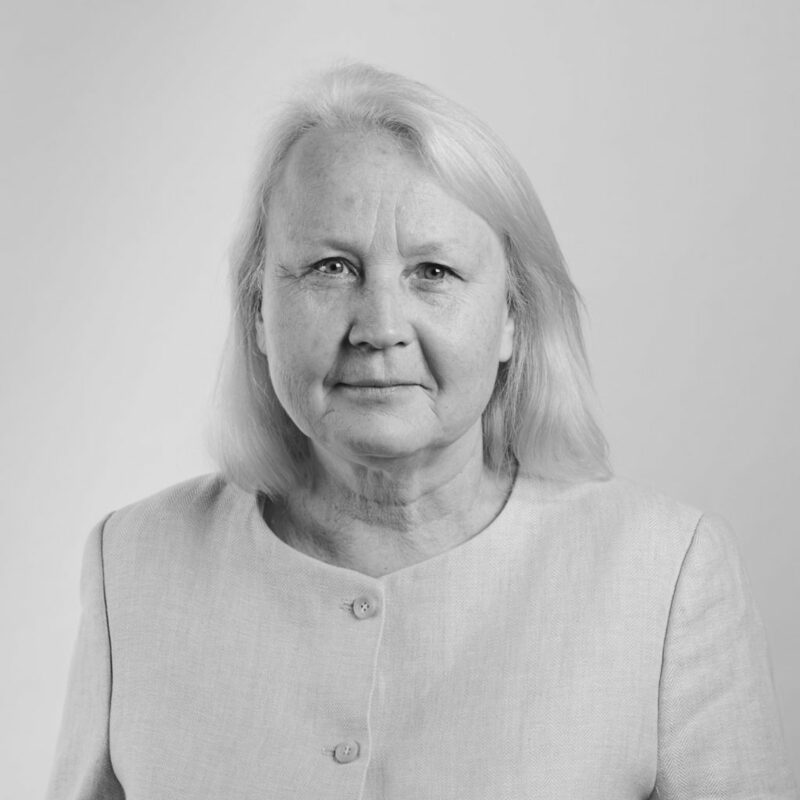 A long-standing member of Frederick Jordan Chambers, Irene brings over 30 years’ experience as a barrister when advising and appearing for clients in common law, personal injury, medical negligence, child welfare and succession, and family provision matters. During the course of her legal career, Irene has been briefed in several significant matters in her fields of practice. As a highly-experienced advocate, she appears primarily in the Supreme Court of New South Wales and District Court of New South Wales. Fluent in the Russian language, Irene is often invited to review and interpret Russian contracts and identify legal problems arising from those contracts. Given her extensive bilingual abilities, Irene is highly proficient in communicating effectively with her Russian clients, which allows her to become more attuned to the issues that arise in disputes, particularly in cross-cultural settings. Her multi-disciplinary skill-set allows her to deliver legal advice that is effective and highly valued by her clients, when representing them in court or at mediations. Irene holds a Bachelor of Laws from the University of New South Wales and a Bachelor of Arts (with Honours) from the Australian National University. With an avid interest in alternative dispute resolution, she was previously an approved Arbitrator of the Supreme Court of New South Wales.